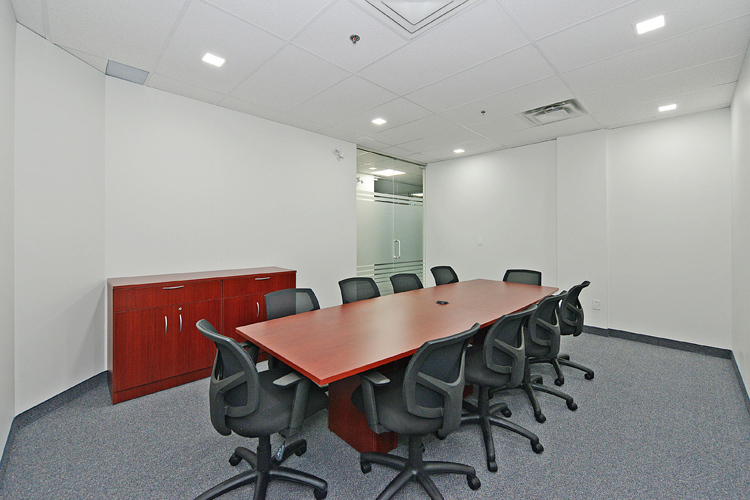 Skyward Business Centre is conveniently located in Mississauga. We provide customized shared office space rental solutions designed to inspire you and to deliver maximum flexibility and performance for your business. 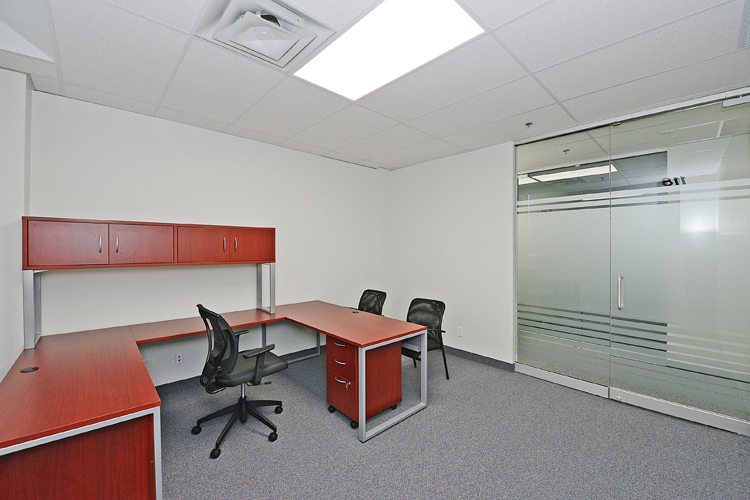 You can find your ideal office space in Mississauga at Skyward Business Centre. We have a wide variety of office space for rent that are beautifully designed and professional equipped. 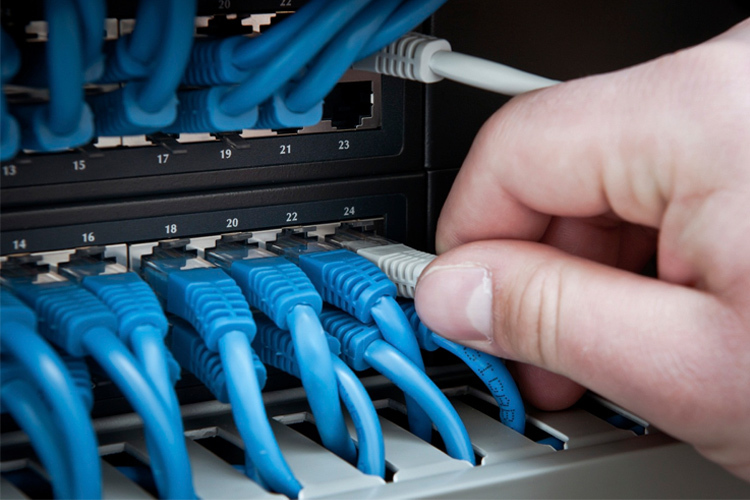 From furnished private offices to virtual solutions. 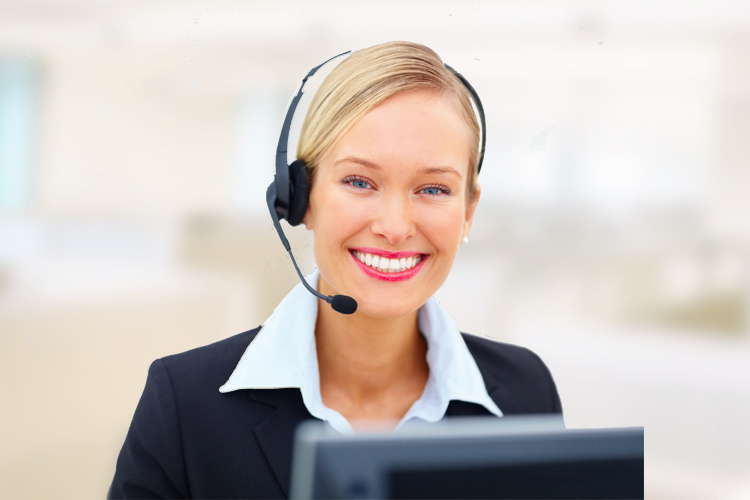 We provide the ultimate to make your business grow with professional administrative and technology support. Ideal for any person or company looking for a secure office space, accessible 24 hours per day, 7 days a week. Maintain a corporate address with an enterprise level solution for those who rarely require a physical workspace. Choose the size of space, be it for interviews or small meetings, our meeting rooms are designed to fit any situation. Professional receptionist to greet your guests, answer your phone calls, and be your assistant in business. Our office spaces are equipped with state of the art information technology to provide fast and efficient technical solutions. 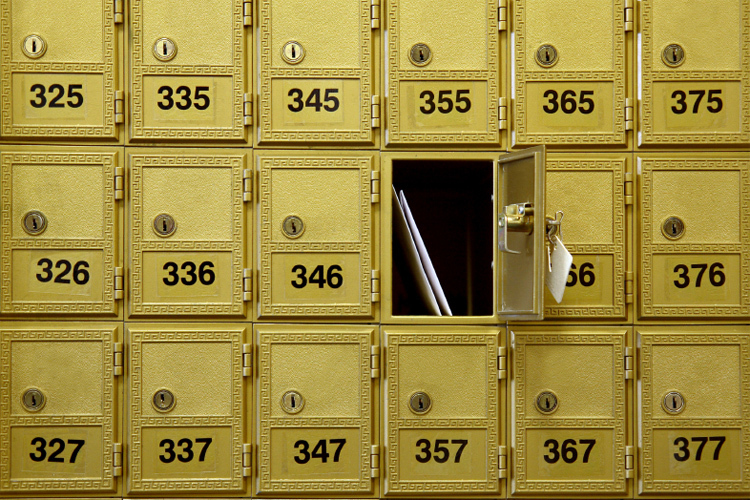 Private mailboxes with a prominent address to securely receive your deliveries and maintain a professional image. 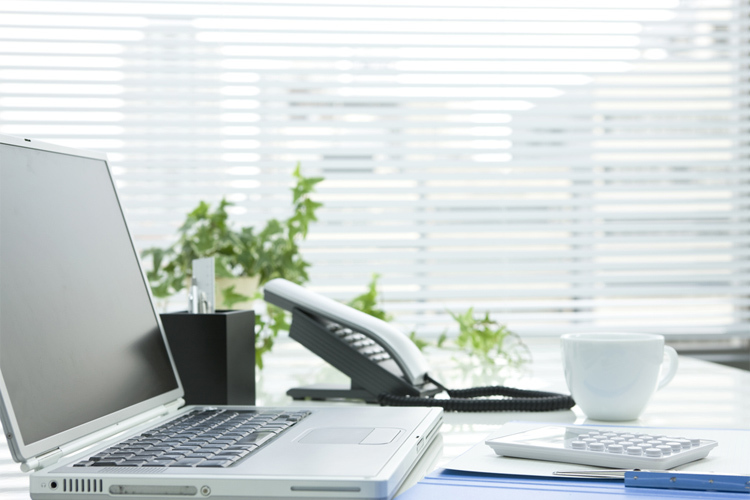 Our office spaces include: Free Wi-Fi, Mail Collection, Security & Monitoring. You and your guests also have access to free parking, our cozy lounge, and a fully equipped kitchen. Read about the latest news from Skyward Business Centre. How Can I Improve Office Morale? Working in an enclosed space, surrounded with the same people and tasks each day for 8 hours, 5 days a week can become boring. And when there is boredom around the office, workers become less engaged, resulting in an unhealthy and unproductive environment. 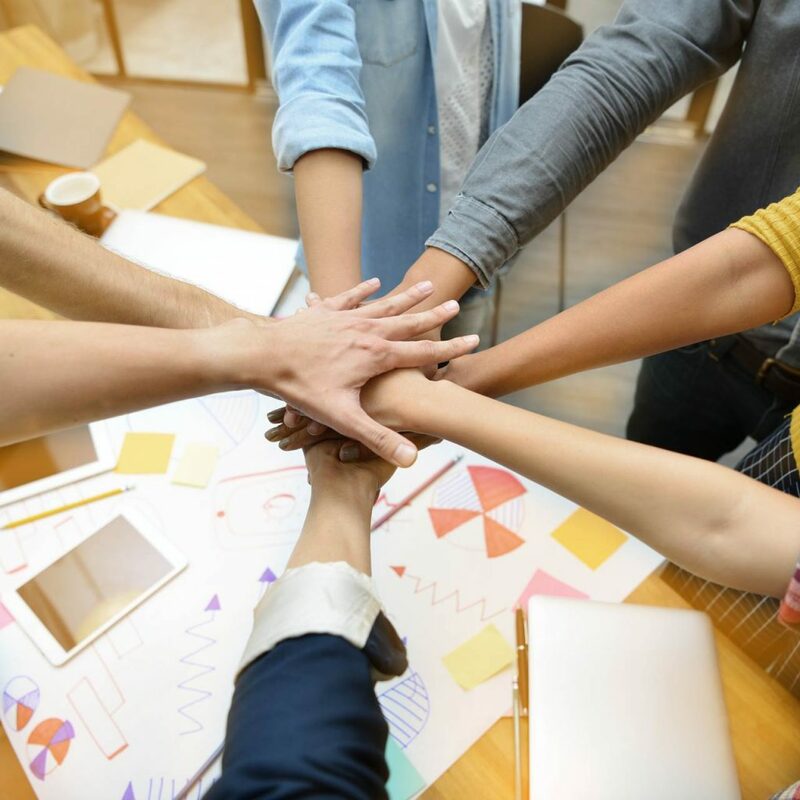 How to Promote Team Work in Your Organization? Each business depends on your employees and the ways you’ll manage their behavior. 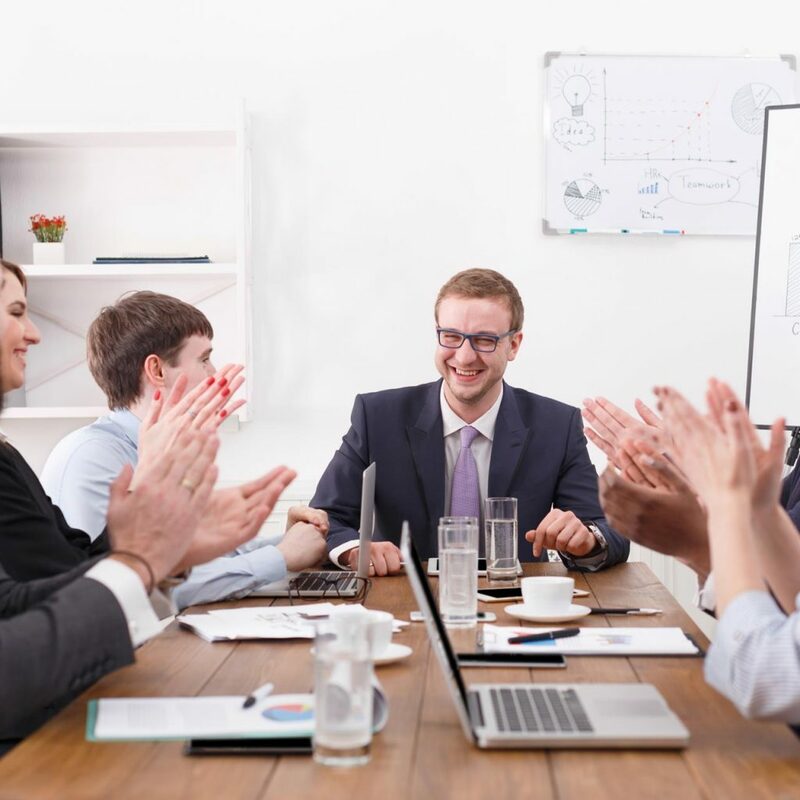 It is widely known that teamwork determines the success rate of businesses. 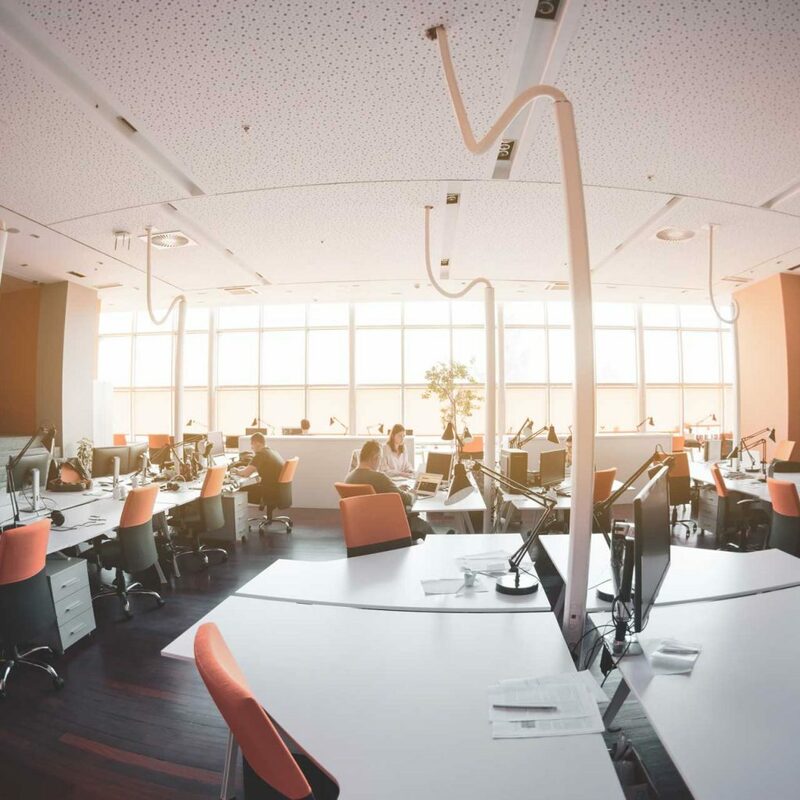 Defining a shared workspace is fairly easy, as the meaning can be logically derived from the term: a space shared by individuals which focus on independent, non-correlated work matters. Do you have any questions about our office spaces? Are you interested in booking a tour and renting an office space?